DRH Sports has set up a benchmark in the market with its excellent quality sports costumes. We are leading MMA uniforms manufacturers and exporter from Pakistan. The offered collection is available in all standard sizes. These are developed with premium quality fabric in order to offer full flexibility & comfort. The company has also employed modern equipments of cutting & sewing so as to offer seamless finish along with durability & reliability. The other attributes include team name, team logo & player name. DRH Sports welcomes enquiries of clients from all corner of the world. For them, the company is offering its collection at competitive prices. The company has the capability to entertain bulk orders in stipulated time frame. 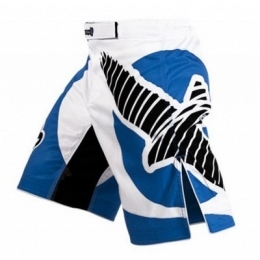 The high quality afford in our products has made us specialist Wholesale custom MMA uniform suppliers. Impressed with our designs. Please send us enquiry to get our product catalogue. You will certainly get the best of shades & designs. DRH Sports DRH Sports has set up a benchmark in the market with its excellent quality sports costumes. 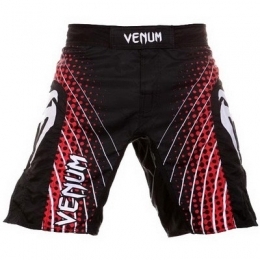 We are offering very stylish MMA uniforms at affordable prices. The offered collection is available in all standard sizes.